Adelaide enjoys a rich motorsports history and thriving classic car community. Residents and visitors are never short of exciting car rallies, cruises, festivals and shows to attend around South Australia’s capital city. 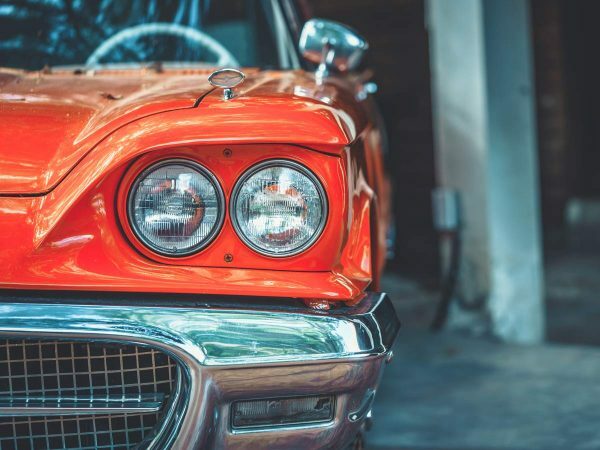 In this article, we’ve compiled a list of some of 2019’s best offerings for Adelaide revheads , classic car enthusiasts and motorcycle fanatics. So if you’re looking for the ideal Adelaide car show to go to this year, you may want to have a good gander at our list here. For an evening of custom hot rods and entertainment, just an hours drive from Adelaide, hit up the Valley Hot Rodders Cruise On 2019 Street Party in Tanunda! It’s one of your best chances to see some genuinely spectacular hot rods around Adelaide – over 400 to be precise! There will also be live bands, rock ‘n roll dancing to get those feet moving, and several competitions throughout the night. The FB-EK Holden Car Club of SA is hosting another super chill display event for Adelaide Holden fans. Attendance is free for spectators, where there will be a range of trade stalls and food and drink available. There’s a small fee for those who wish to bring along their beloved Holden, but you’ll also score three raffle tickets for your chance to win exciting prizes! Looking for a social Adelaide car cruise to celebrate Australia Day 2019? The South Australian Rod and Custom Club have you covered with their laidback event in Marion, combining two of your favourite things: hotrods and that iconic Aussie spirit! The cruise is open to all hotrods and Aussie and American classic and muscle cars from the 50s, 60s and 70s. All participating vehicles will depart from the Churchill Centre at 10 am sharp and wind their way towards the Marion RSL to conclude the cruise with some good, old-fashioned RSL grub and a yarn over a cold one. Come one, come all Corvette fans! This event hosted by the Corvette Club of SA will showcase a massive range of these beautiful rides. You don’t have to be a member of the club to be part of the festivities or to register to showcase your prized vehicle. It’s a free event with a live rock ‘n roll band by the seaside, all less than a half hour drive from Adelaide’s city centre. Corvette enthusiasts and families alike are sure to have an enjoyable day out! Don’t worry Adelaide motorcycle fanatics, there’s something here to get your engines revving too! The Levis Motorcycle Club have arranged 40 bike races to take place on Sellicks Beach, just an hours drive from Adelaide. There will be plenty of top bikes hitting the sand, including those manufactured by the iconic Levis, Harley Davidson, Honda, Indian and Adler. Come along for a blood-pumping day of action and the opportunity to meet the riders taking on the challenge! The Adelaide 500 is an integral event in SA’s motorsports history. Superloop will sponsor the 21st edition of this festival, offering bigger and better contests than ever before. It’s even been announced that former Formula 1 driver, David Brabham, will be steering the Brabham BT62 around the Superloop Adelaide 500 street circuit! Don’t miss the chance to see a massive range of supercars compete in fast-paced races and perhaps even score the opportunity to meet a few famed drivers trackside at this legendary motorsports festival. 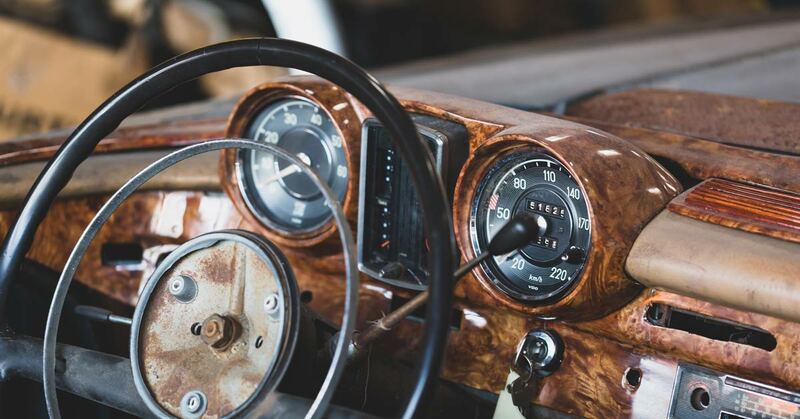 The Gawler Veteran, Vintage and Classic Vehicle Club invite South Australian and Adelaide classic car enthusiasts to join them on this scenic cruise through the Barossa Valley wine region from Gawler to Greenock. 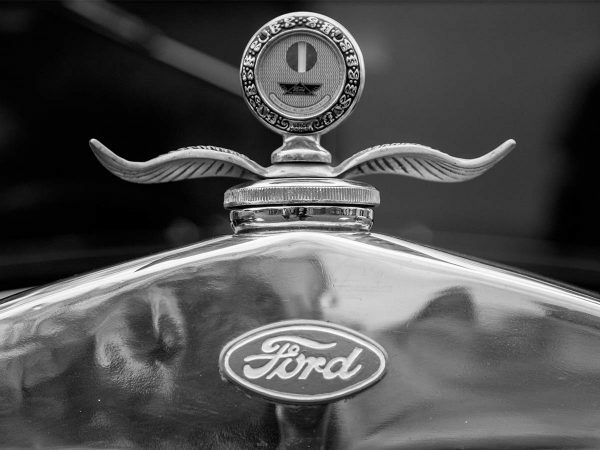 If you have a vintage vehicle manufactured before 1931, get in touch with the club to be a part of this social event – it’s a picturesque Adelaide classic car run you aren’t going to want to miss! This long-haul Adelaide car rally is for the adventurous at heart! The Oz Outback Odyssey is in its 27th year and is still widely known throughout Australia as one of the most challenging and intrepid charity car events on offer! 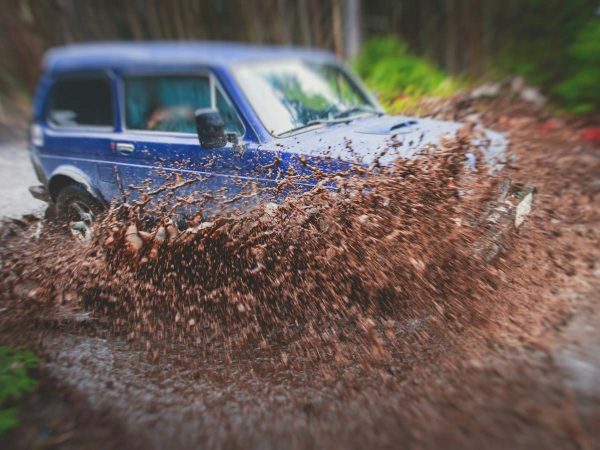 Open to four-wheel-driving enthusiasts and hardy souls with pre-1984 vehicles, contestants will traverse some of Australia’s most remote regions and rugged terrain in 2019. 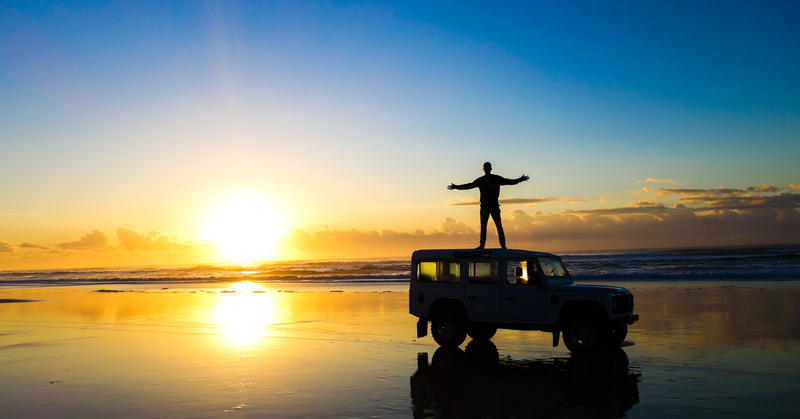 The Oz Outback Odyssey starts in Adelaide and makes its way through Flinders Ranges to the famous Arkaroola, through the Strezlecki Desert and onto Innamincka before braving the harsh landscape of Western Queensland and finishing at dazzling World Heritage Fraser Island. The theme this year is Cowboys and Indians, and the charity of choice is the Royal Flying Doctor Service. For more information on how to enter this spectacular, once in a lifetime event, see the Oz Outback Odyssey website! Billetproof, an American car show for custom hot rod lovers, debuted their first event in Australia last year. The success of the Adelaide car festival means that they’ve signed up for a second year running and will be bringing the best of the US’s hot rods, customs, lead sleds, choppers, cafe racers and old skool drag cars to SA’s capital again in 2019! It’s free to bring your ride along, and with the promise of food vans, entertainment and unique displays, it’s a day out worth your time! The Australian Performance Nationals is THE event for Adelaide revheads! Performance and show cars will compete in a range of contests, including epic burnouts and drags (on the iconic AIR burnout pad and drag strip! ), Super Skids, Go to Whoa, Cruising and a classic Show & Shine. For a day of exciting action sure to wow the whole family, head to the famed Adelaide International Raceway this October for OZ NATS! The Adelaide Auto Expo is one of the best car shows in South Australia! And although there’s still a bit of a wait until we can sink our teeth into some concrete information regarding the 2019 expo, if last year’s event is anything to go off, it’s sure to be a slam dunk! We’re talking muscle car and hot rod displays and cruises, street machines, gobsmackingly unique custom designs, grid girl competitions and new car motor shows. Not to mention some of the best, one-off deals you’ll get on parts and equipment from local traders in 2019! This is definitely one Adelaide car show that you must put in the calendar! Did we miss an event? Do you have photos you’d like to share? Get in touch and we may be able to add them to the list for everyone to enjoy! 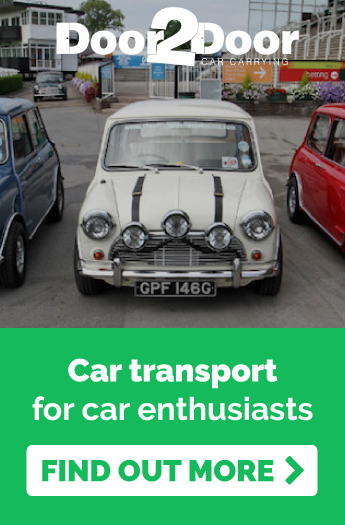 Door to Door Car Carrying are professionals in classic and competition car transport all over Australia. We can get your car to and from any Adelaide car festival, rally, show or event. Entrust us to move your prized vehicle, and we’ll ensure its safety and security on long-haul, interstate journeys. Contact us today to obtain a quote from one of our friendly staff.